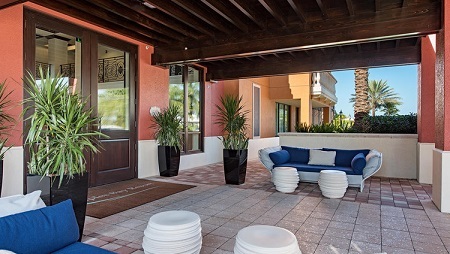 2019 Luxury Naples Bay Resort in Naples, Florida! Bid Per Room Per Night & Choose Your Length of Stay! 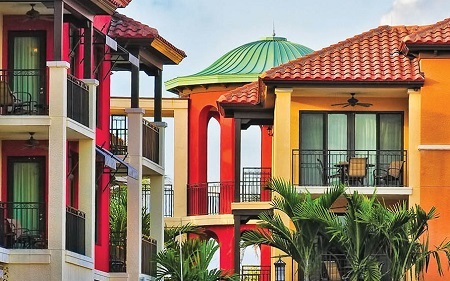 Set in the heart of Naples, Naples Bay Resort places you in the perfect location to either explore downtown excitement or escape to picturesque beaches. 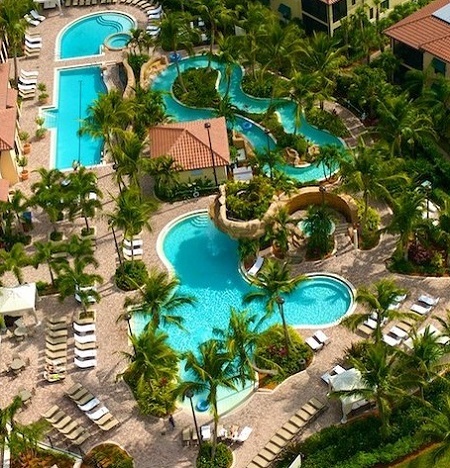 Nestled along the Naples Bay, surrounded by exotic wildlife and lush landscape, Naples Bay Resort combines cosmopolitan class with southern comfort. Equally luxurious and adventurous, this AAA Four-Diamond property is uniquely situated around a picturesque marina that opens to the Gulf of Mexico. With serene views and several options for waterfront fun, this gorgeous getaway is a must-stay. From relaxing on the lazy river and sipping cocktails in private poolside cabanas to exploring Naples' famed Fifth Avenue South boutiques and pristine beaches, head to Naples Bay Resort for a memorable stay in the Sunshine State. Offer is based on single or double occupancy in a Standard Room. Stay up to 2 nights based on availability.